HD Riudebitlles is a little three-room guest house in which accommodation and art go hand in hand. 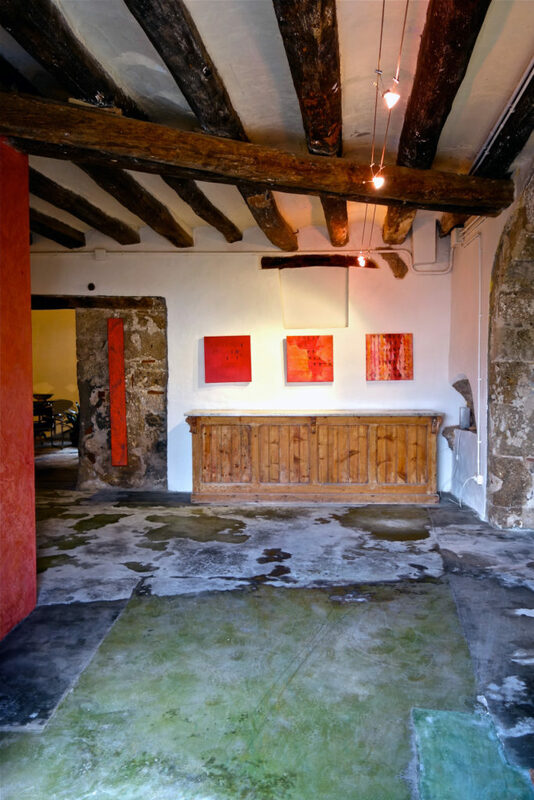 As well as a hotel it is the studio of a local artist who has decided to offer a place in which the creative arts are blended with the “Routes of Wine and Cava” and the Paper Mills for which the local region is famous. 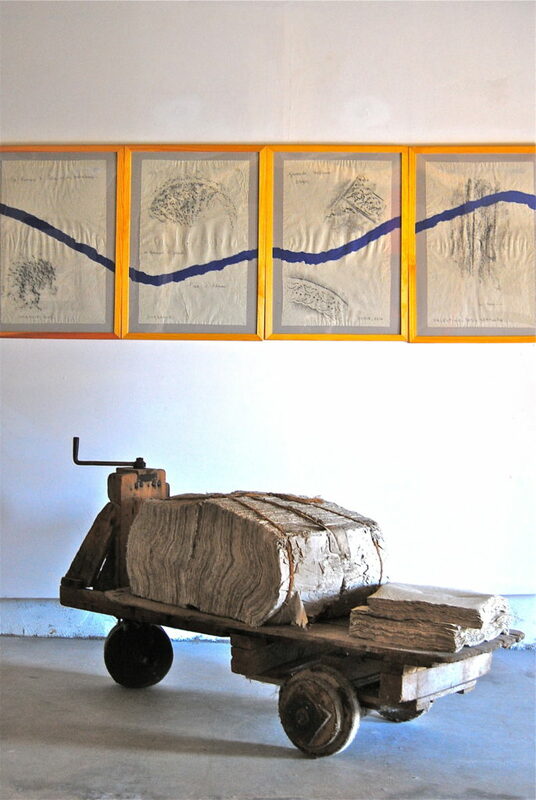 Nestled among fields, and vineyards, the village of Sant Pere de Riudebitlles has been involved with paper-making since the eighteenth century. HD Riudebitlles is located in the historic centre of Sant Pere, on the banks of the river for which both the village and the hotel are named. In the immediate vicinity of the hotel are five paper mills whose industrial architecture is of particular historic interest. The hotel itself looks out over the river towards the “Other Side” quarter.